A case being brought, and hopefully decided by the US Supreme Court is about to be heard for those seeking birthright citizenship, but born in a US territory, not a state. The suit, Tuaua vs. the United States, was brought before the supreme court with several attorney who filed a “Petition for Writ of Certiorari,” this past Monday. The suit is requesting that the Supreme Court review the decision of a lower court essentially denying citizenship to people born in American Samoa. 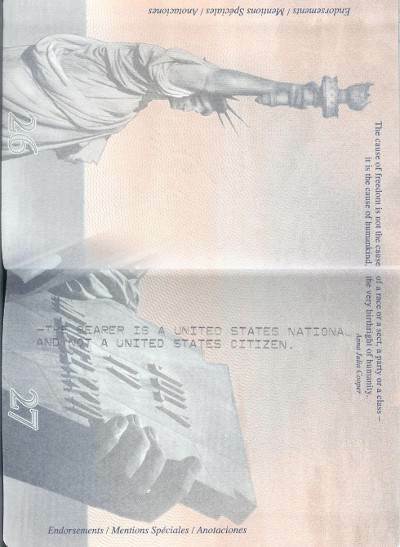 “Our goal is for the Supreme Court to recognize that citizenship is a constitutional right, not a mere congressional privilege, for the millions of Americans born in U.S. territories,” Neil Weare, president and founder of We the People Project, a nonprofit advocacy organization for Americans in U.S. territories. “The Supreme Court has an opportunity now to turn the page on the controversial Insular Cases, which were decided by the same Supreme Court that decided Plessy v. Ferguson and have been criticized for establishing a doctrine of ‘separate and unequal’ in U.S. territories,” Weare said. A total of five plaintiffs are involved in Tuaua vs. United States are U.S. nationals, not are not in fact citizens. 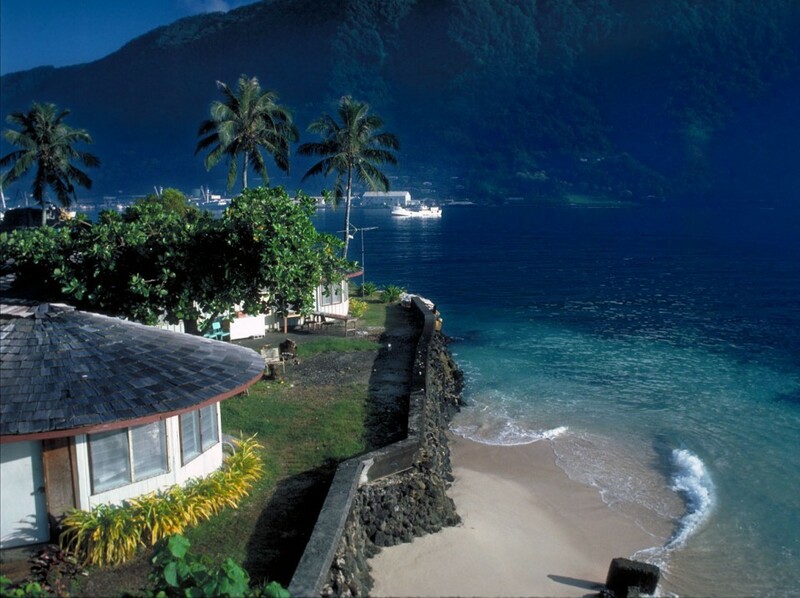 American Samoa is the only U.S. territory that does not automatically grant U.S. citizenship – as such, they are unable to vote, or work jobs that require citizenship. People of American Samoa however, can enlist in the U.S. military. Three of the five plaintiffs are in fact veterans, and online information shows that a large part of American Samoa has one of the highest rates of U.S. military service in the nation. The suit has implications regarding the ‘reach’ of the U.S. Constitution in all U.S. territories. Those territories include American Samoa, Guam, the Northern Miriana Islands, Puerto Rico, and the U.S. Virgin Islands. According to the latest U.S. Census, over four-million Americans live in U.S. territories.